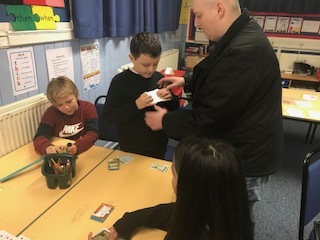 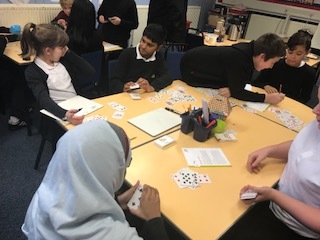 The P7’s welcomed parents into their classroom to demonstrate home learning activities to support literacy and numeracy. 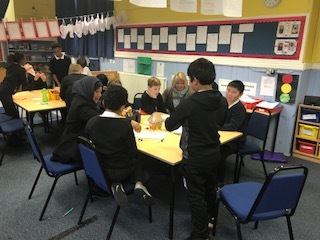 These resources and activities will be available to all the P7’s to borrow and take home. 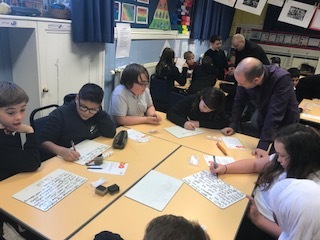 We hope the P7’s will have fun learning with, and challenging, their family members. 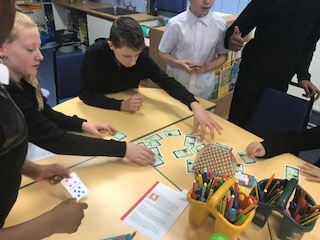 The P7’s will take responsibility for the borrowing service in each of their classrooms. 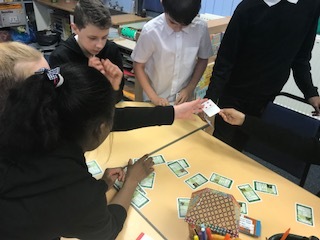 This entry was posted in Events, News, Primary 7a 2017-18, Primary 7b on Dec 14, 2017 by Dalry Primary Edinburgh.